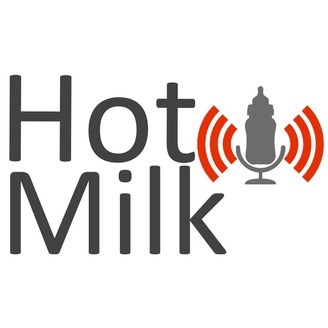 Hotmilk - The Guilty Parent Podcast! Hosted by Dominnique Karetsos and featuring varied guests and experts. Chatting imperfect parenting... and ever looming guilt. This Episode: Mompreneurs! Dominnique Karetsos and guests talk about the trials and tribulations of parenthood. Get in touch! 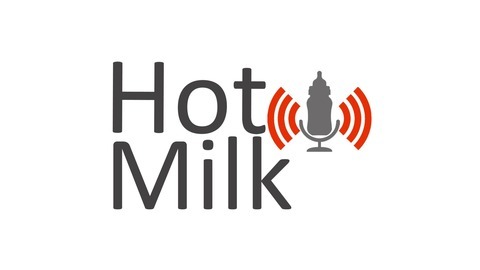 Follow us on Twitter - @hotmilkpodcast... Instagram - hotmilkpodcast... Email - hotmilkpodcast@gmail.com.